We have ministry opportunities for your kids throughout the entire week! Kids Ministry at Family Christian Centre! 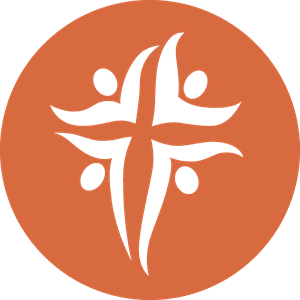 At Family Christian Centre our kids (infant through 6th grade) experience safe, age-appropriate environments where they learn about Jesus in a creative and relevant way. We would love to see you and your family visit Family Christian Centre. Here's what to expect when visiting KIDSZONE for the first time. KIDZONE happens every Sunday morning at 9:30am and 11:30am, and is for children from Nursery-Grade 6! First, find the area marked KIDSZONE. We will meet your family at the visitor station and check your child into our system. 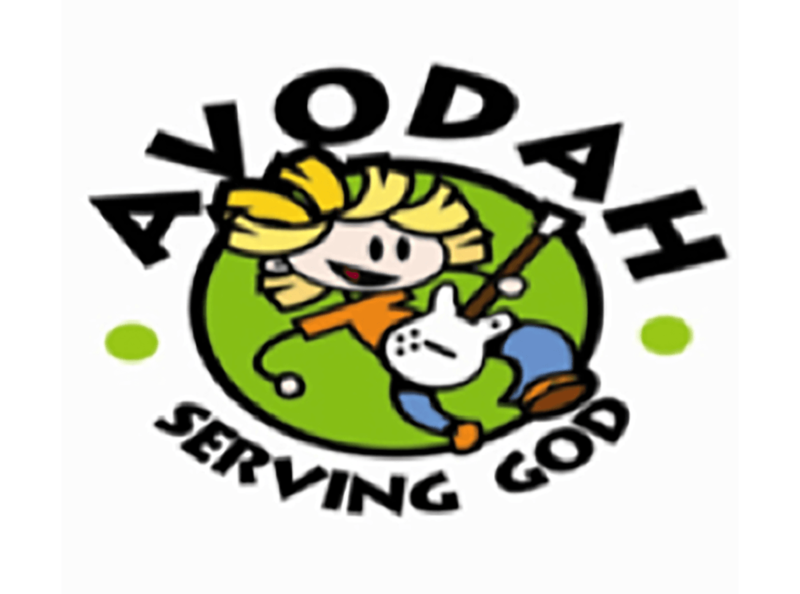 Children will have their own worship experience from the very start of the service! A program for children Kindergarten -Grade 6! 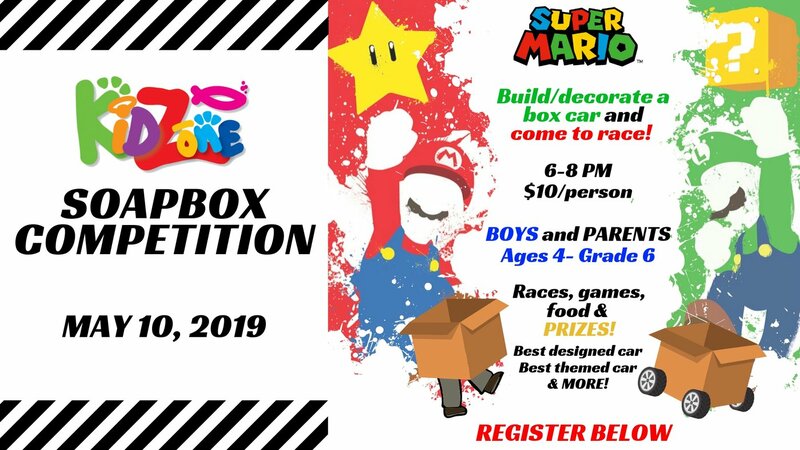 Register for Kids Mania here! This is a special training and mentoring night for students in grade 4 and up. Register HERE for the competition! 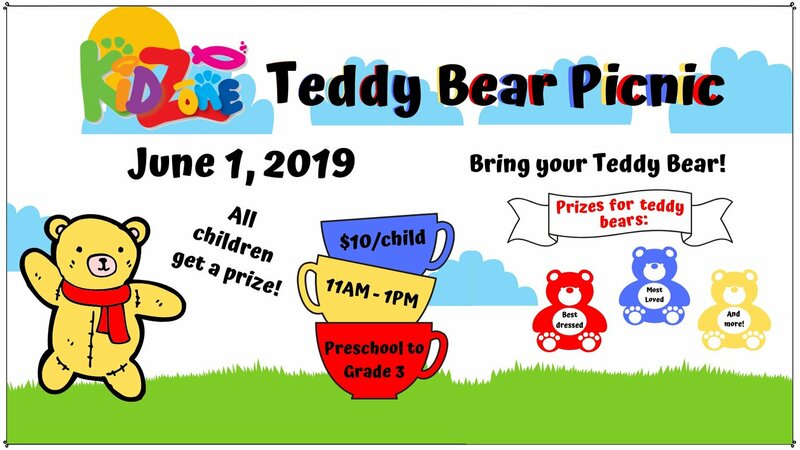 Register HERE for the picnic! 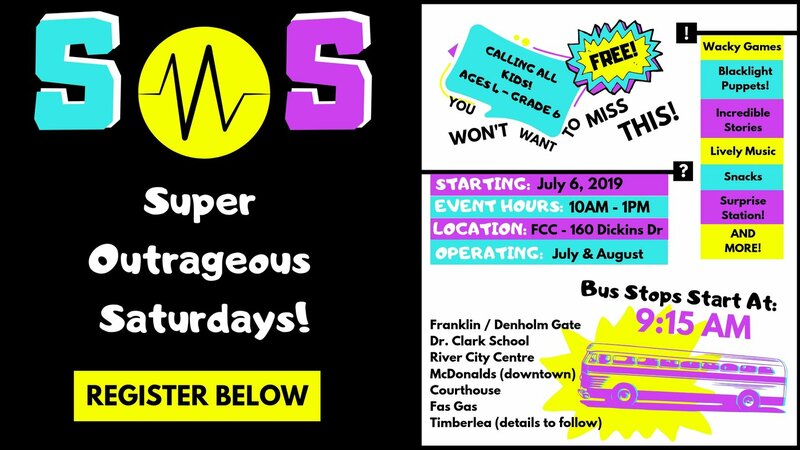 Register here for sos Saturdays! 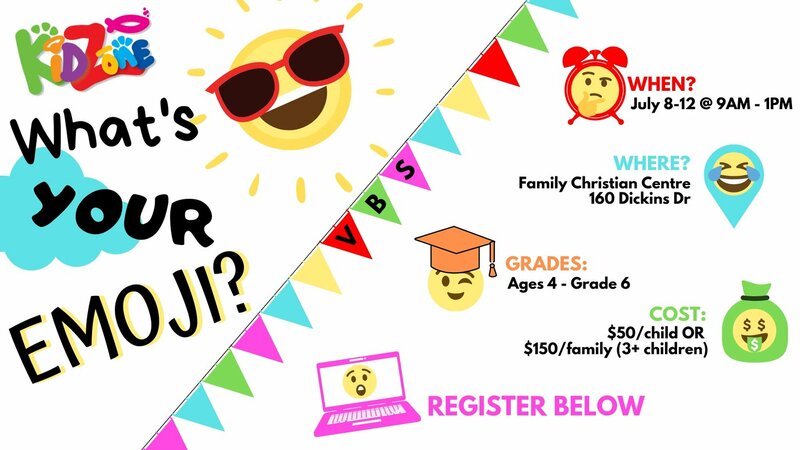 Register HERE for EMOJI Summer Camp! 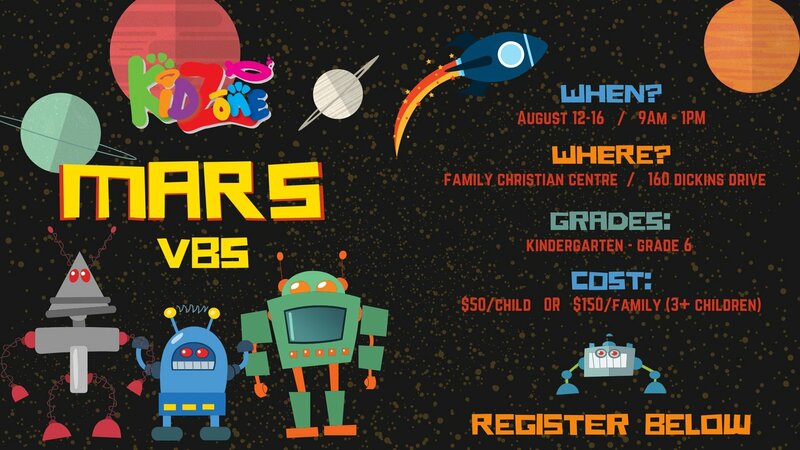 Register HERE for MARS Summer Camp! Helpful resources for raising children in this dark world! If you have further questions concerning our FCC Kids experience or visiting FCC with children, simply click the button below and get in touch with us!